1100 South Capitol Street is a 12-story, 130 ft., office building, located at the intersection of M & South Capitol Streets, SE. 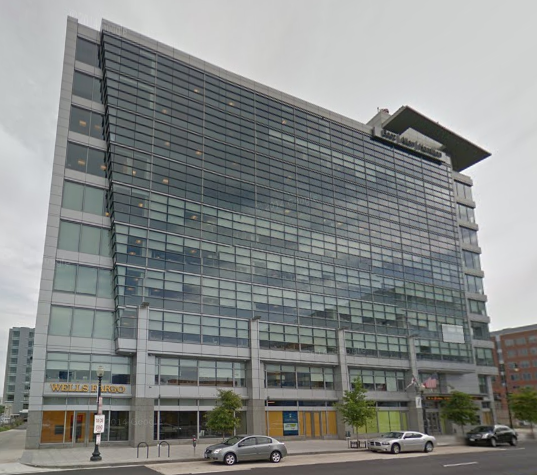 This commercial development is within walking distance to the Navy Yard Metro Station. Each of the office floor sizes range from 25,000 to 31,700 sq ft. and the total building size is 320,000 sq. ft. Lawrence Reuben acquired the site in 2004 for $4.8 million. Seeking LEED Silver certification upon completion. Contact the sales/leasing team for this property by sending them a message below! Your message will be sent along with your contact information directly to the company involved with either sales or leasing immediately.